One of the most effective ways to raise awareness about CASA and the important work that we are doing in the community is through good, old-fashioned “word of mouth”. There are many civic groups and other member-based organizations (e.g., churches, fraternities/sororities, woman's groups, schools, etc.) within our community that have regular meetings. If you belong to one such organization, please invite CASA to present. Our message is a powerful one…we need to make sure it’s heard. 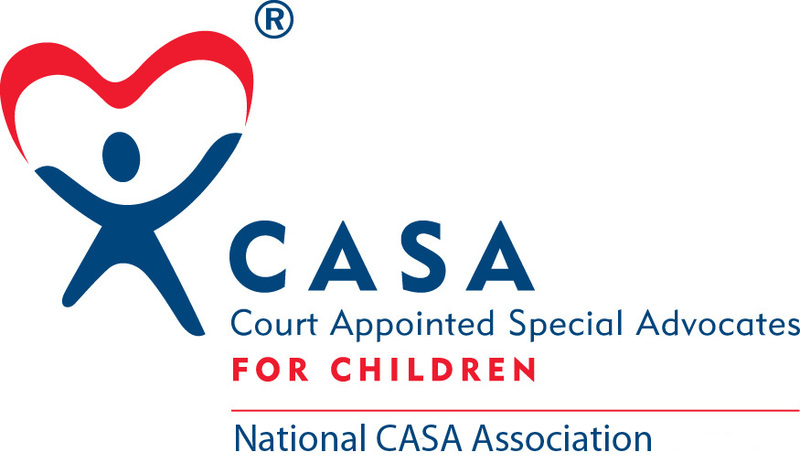 CASA is able to offer several educational workshops to professional and parent groups including but not limited to: The Economic and Business Effects of Child Abuse, How to Make Your Classroom Truly "Family" Friendly, The Red Flags of Child Abuse for Parents, and the NJ Child Welfare System 101. "Like" us on Facebook, follow us on Instagram, and follow us on Twitter to receive the latest CASA updates and news. I would like to Speak Up for a Child by Raising Awareness! Go Blue for CASA is easy to do. Tell your friends & co-workers to Sport their Blue Jeans, Blue Jersey or Blue Hair. Whatever it takes to share the news about Child Abuse Awareness Month.